Trina Solar, founded in 1997, is one of the largest producers of solar panels in the world, and manufactures all of its solar products in China. Trina Solar now distributes its PV products to over 60 countries. 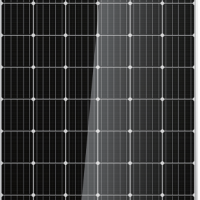 More information can be found on the company website https://www.trinasolar.com/us .